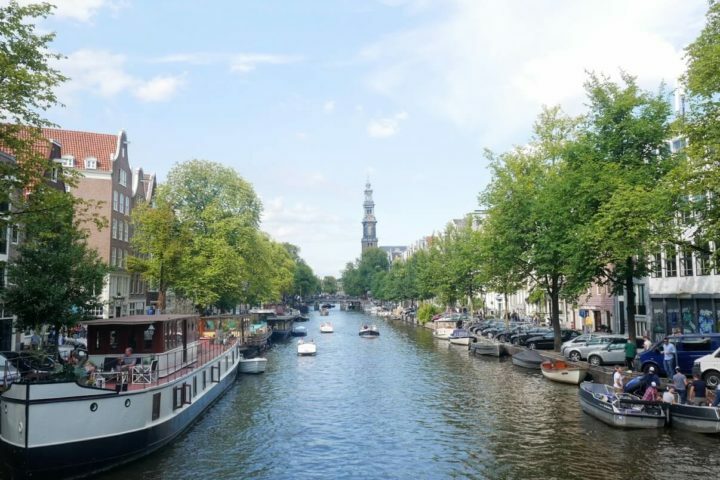 The Netherlands is a small country which makes it easy to go on a day trip to Germany or Belgium while there. 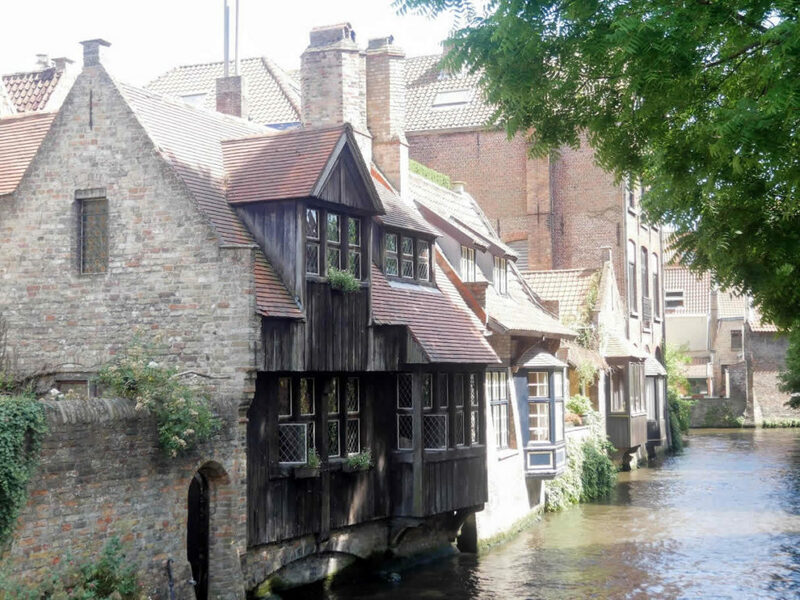 One of my favourite destinations for a short trip from Amsterdam is definitely a cute picturesque town of Bruges. 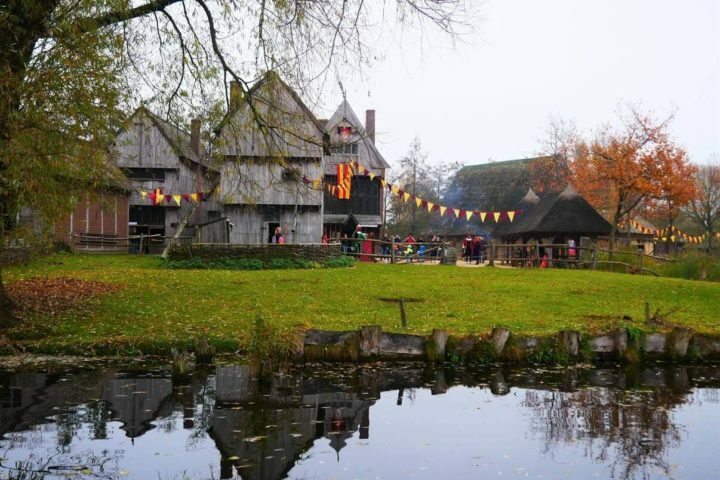 After going to this trip a few times already, here is a guide on how to organise a day trip from Amsterdam to Bruges. *Train – A train connection between the Netherlands and Belgium is quite good. 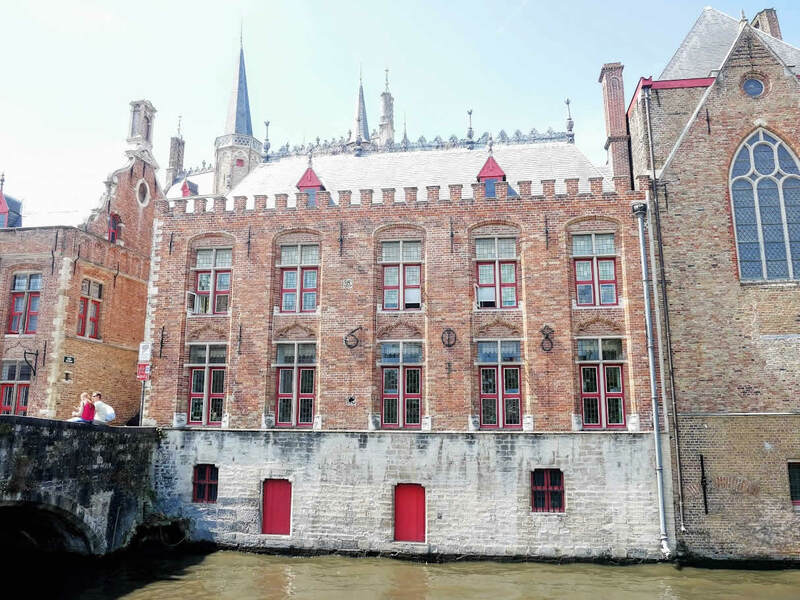 However, to get to Bruges you’ll need to first catch a train to Bruxelles. And then when in Bruxelles you can change it and go on a train to Bruges. The journey will last for approximately four hours. Sometimes Dutch International Train tickets office has promotion when you can get a return ticket to anywhere in Belgium for 40 euros. But, if you’re buying tickets in the last moment it could cost you up to 180 euros for a return trip. *Rent a car – The other option would be to rent a car and drive from Amsterdam to Bruges. Distance is not too far and the journey should last around three and a half hours. Although I am all for using public transport and act like a local while travelling, going to Bruges from Amsterdam is really an exception. In this case, it’s just so much easier to travel with an organised bus tour. Buses are departing from the city centre, very close to the central train station. Once in a bus, you can enjoy in the next three and a half hours without worrying about your tickets, route or changing the trains. 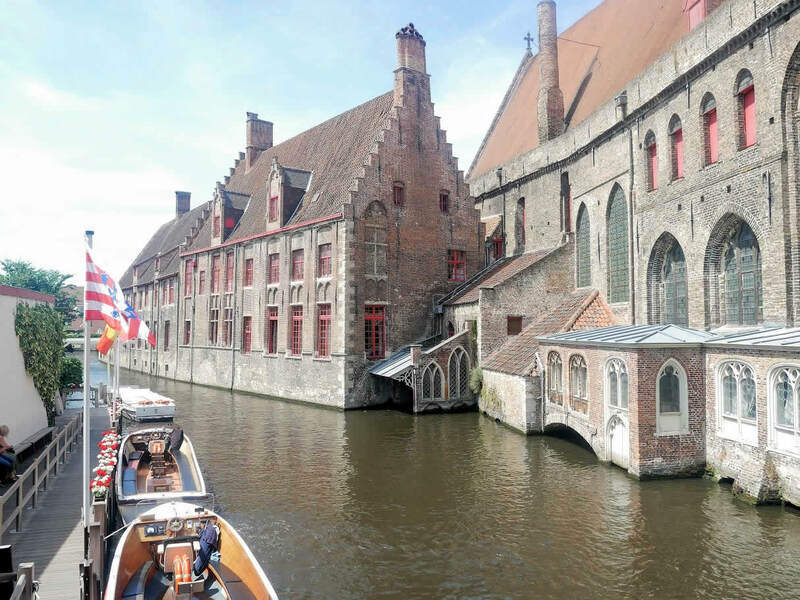 There is always a guide in a bus you can ask for recommendations regarding your special interests, best restaurants and things not to be missed in Bruges. It’s quite nice to get a first hand tips while still on a bus. You’ll also get a Bruges’ city map where you can mark all the places you would like to see. On your way guide will also tell you a bit about Dutch history, typical countryside, windmills etc. 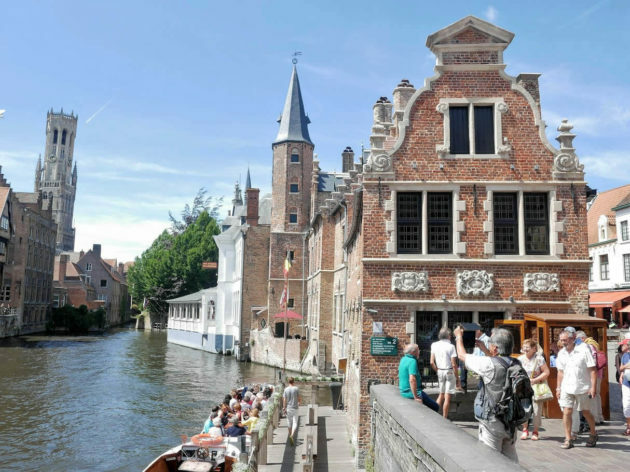 Once in Bruges, you can join your guide on a walking tour around the city. It’s a nice start because you’ll get a chance to learn about the city and see the most important sights. However, if you don’t want to join the tour you can explore the city on your own and meet the group at the end of a day. I really like that part because it’s giving you a choice of exploring the city in a way that’s the most convenient to you. 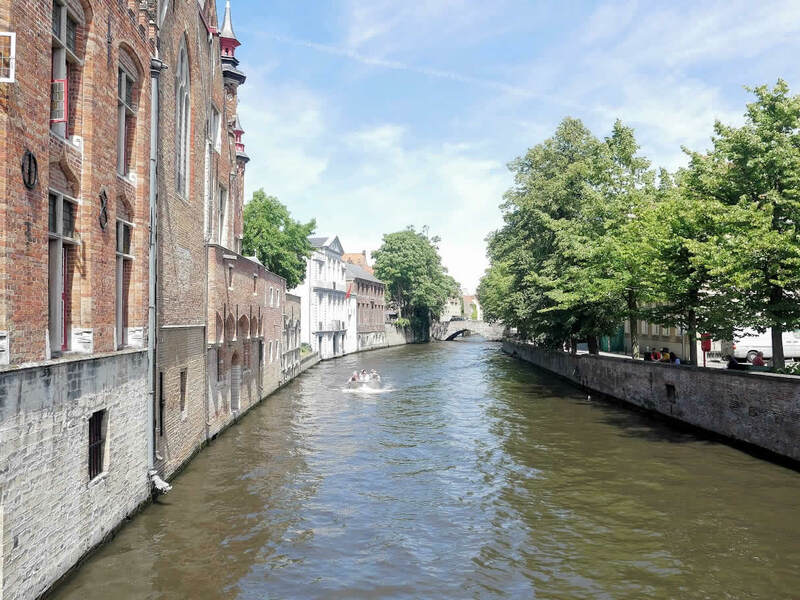 Once in the city, you can spend your day in a Bruges however you like. You’ll have around four and a half hours to wander around. That’s more than enough for this small town. 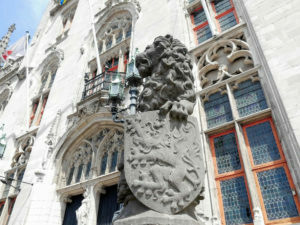 You can read more about the things you shouldn’t miss in Bruges in one of my previous articles. One of my favourite things to do in Bruges is exploring its chocolate stores. 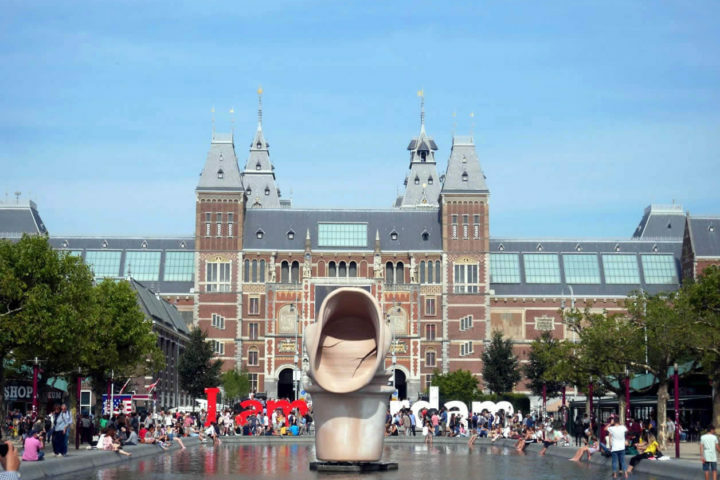 The last time I was there, I went to the Groeningemuseum. They have some very famous Jan van Eyck’s paintings on display, so if you’re interested in medieval art it’s definitely a place to visit. Your guide will inform you about the time you’ll have to be back in a bus. There is a small waffle stand close to the parking place, so it’s quite nice to grab some waffles before going back to Amsterdam. On your way home you can relax, sleep or start tasting that nice chocolate you’ve bought. Bus will leave you at the same spot where you got in it in a morning. I went to Bruges already three times this way and am definitely finding it as the most convenient way to see Bruges in a day. You don’t have to worry about catching and changing the trains, delays, tickets etc. It has a walking tour included which is definitely a bonus to those visiting Bruges for the first time. 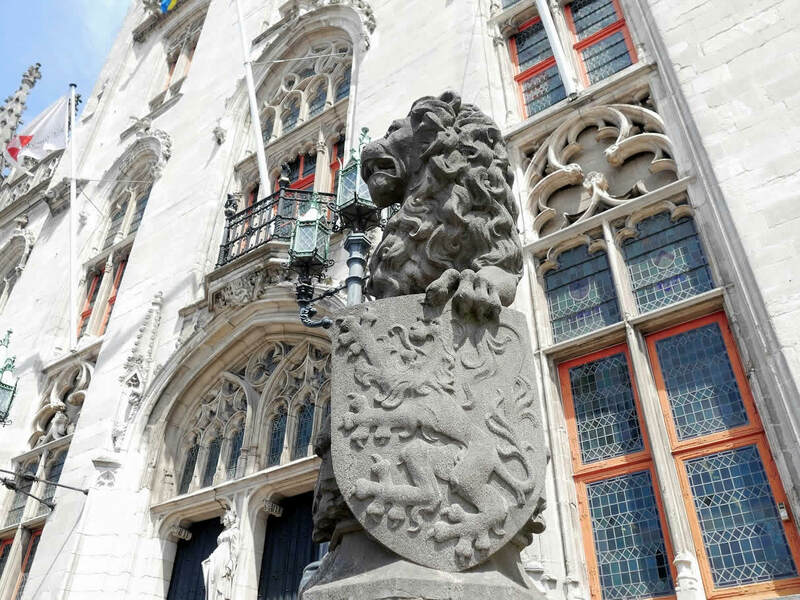 Are you planning a day trip from Amsterdam to Bruges? Click here for more info about the organized trip to Bruges.